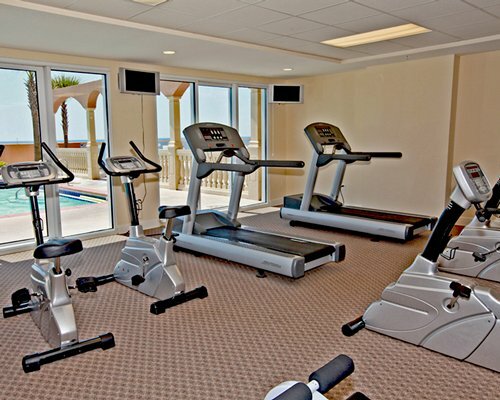 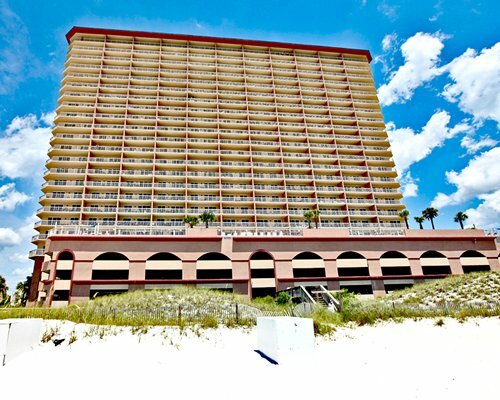 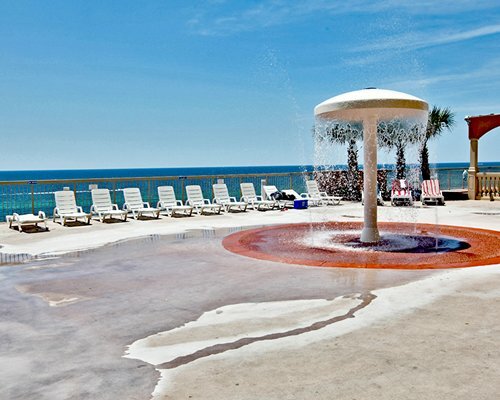 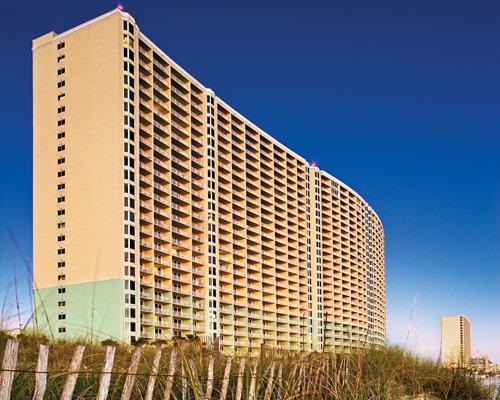 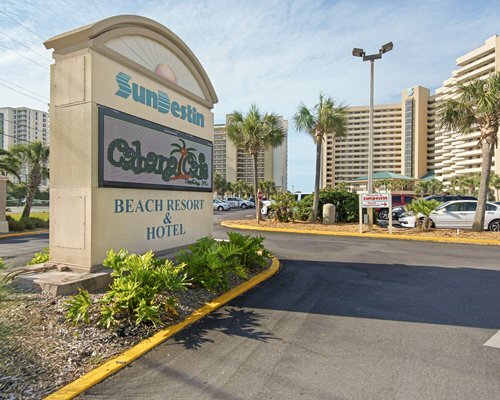 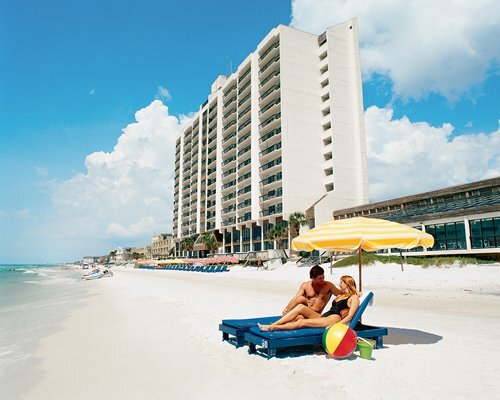 Located directly on the Gulf of Mexico, this beautiful resort highlights an elevated Gulf-front deck with two tropical pools (one seasonally heated), relaxing spas, children's water play area, Gulf-front exercise room, meeting room and convenient covered parking under the building. 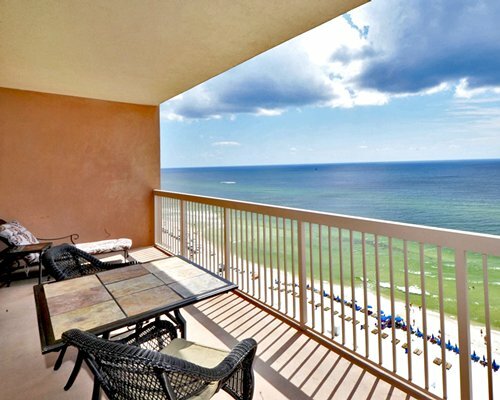 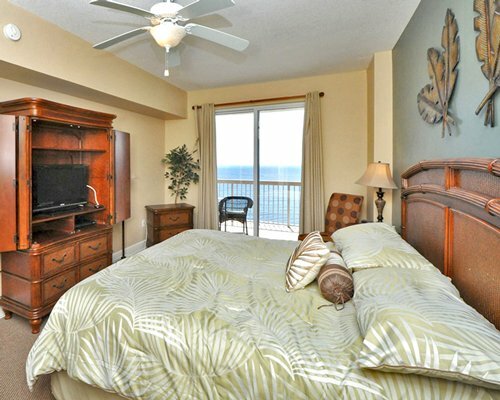 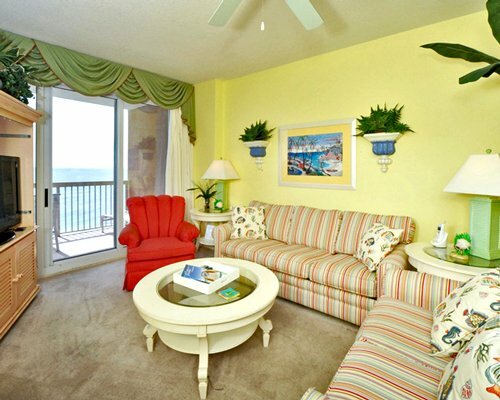 Featuring one- and two- bedroom units with bunk room and incredible three- bedroom end units, all units have a washer/dryer, marble baths (some with whirlpool) and master bedroom and living room with fabulous Gulf views. 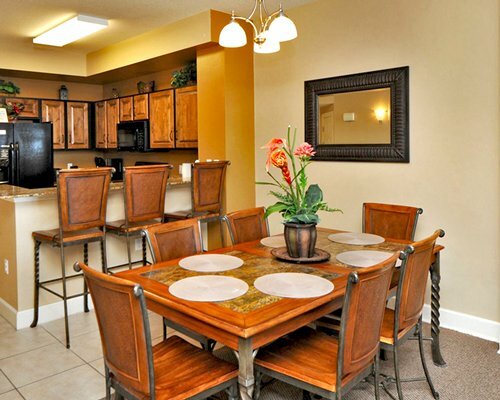 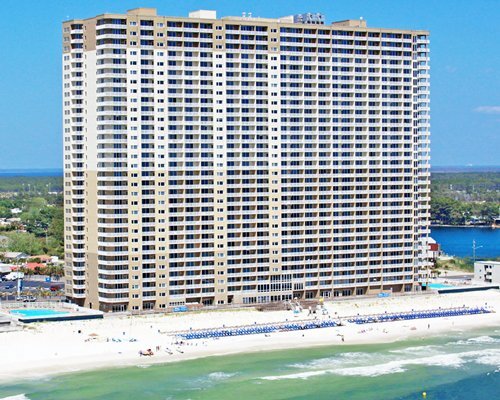 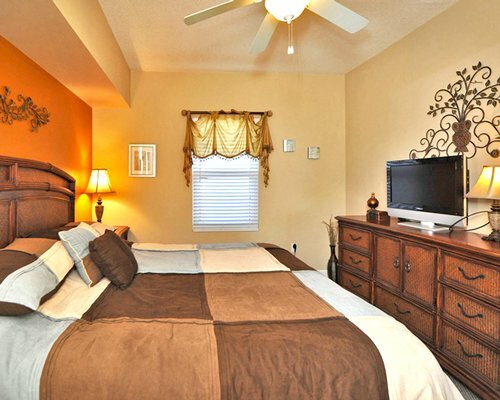 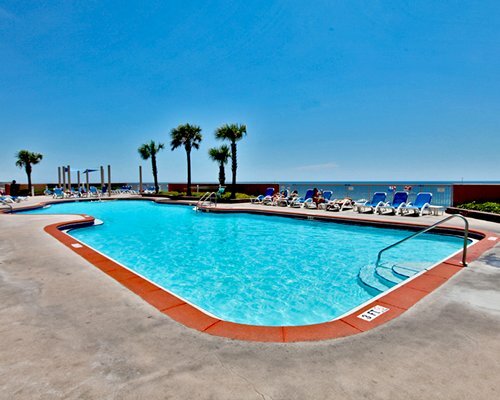 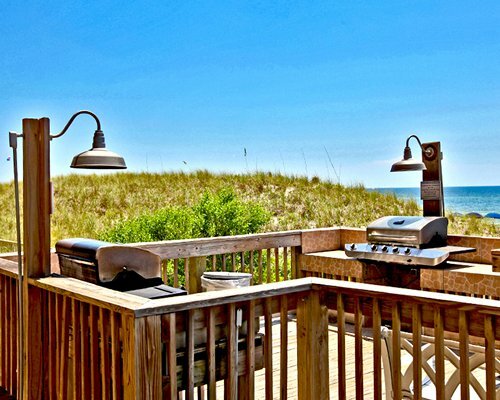 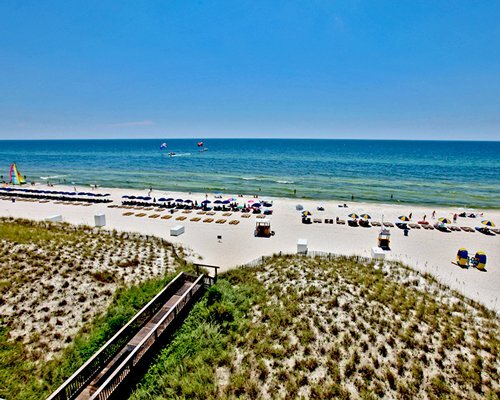 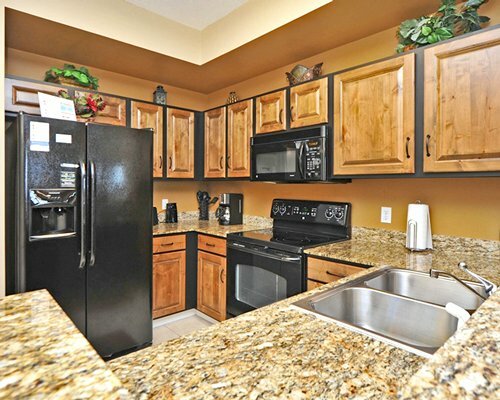 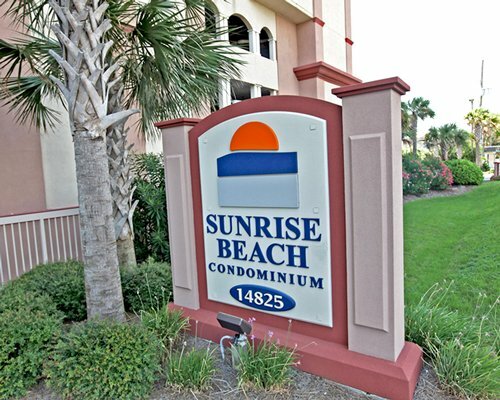 Sunrise Beach is also located just minutes from Pier Park and Frank Brown Recreation Center!